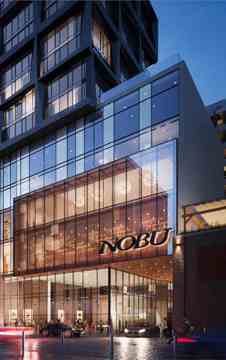 The first EVER integrated Nobu Residences, Hotel and Restaurant is coming to Toronto! This transformative development will anchor a re-envisioned Mercer Street in the heart of the city’s fashionable Entertainment District. 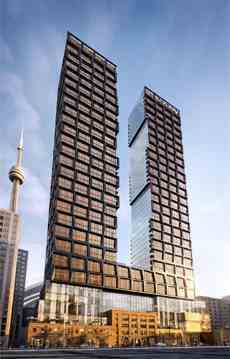 Pre-construction sales of Nobu Residences Toronto will commence Summer 2017. Spectacular Condominium residences, a luxurious boutique hotel and the world renowned NOBU restaurant are coming soon to Toronto's exciting Entertainment District. Nobu Residences Toronto is a condo development by Madison Group located at 15 Mercer Street, Toronto.